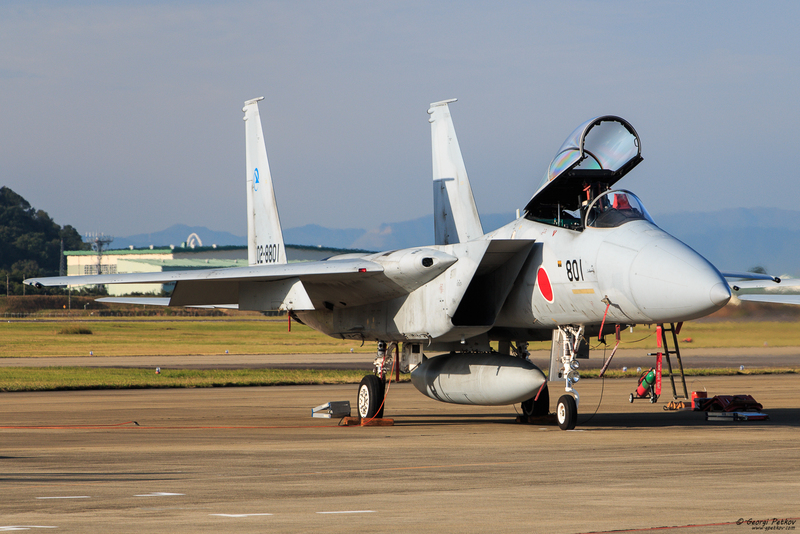 30 October 2016 – the second day of my trip. 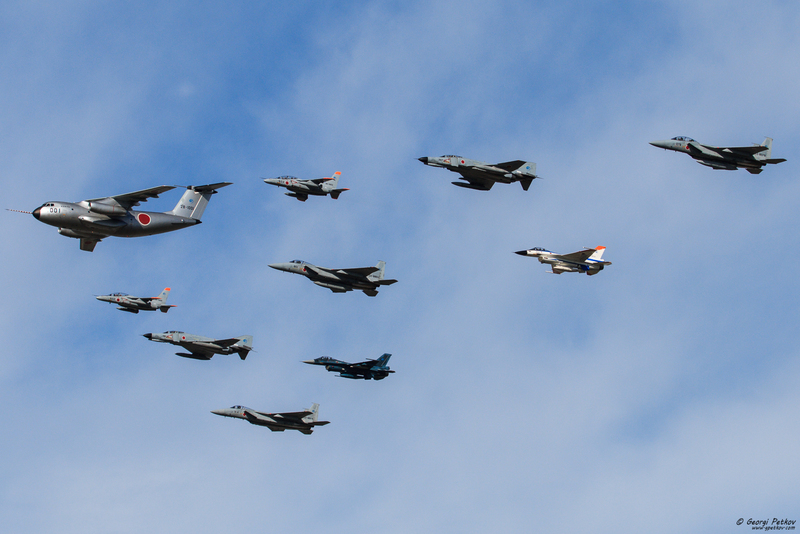 This was the first really big event I visited. 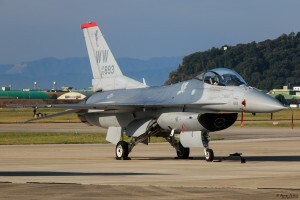 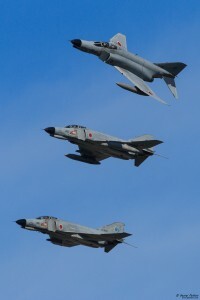 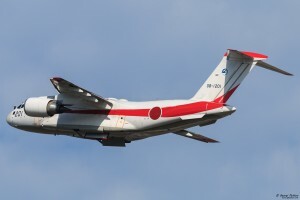 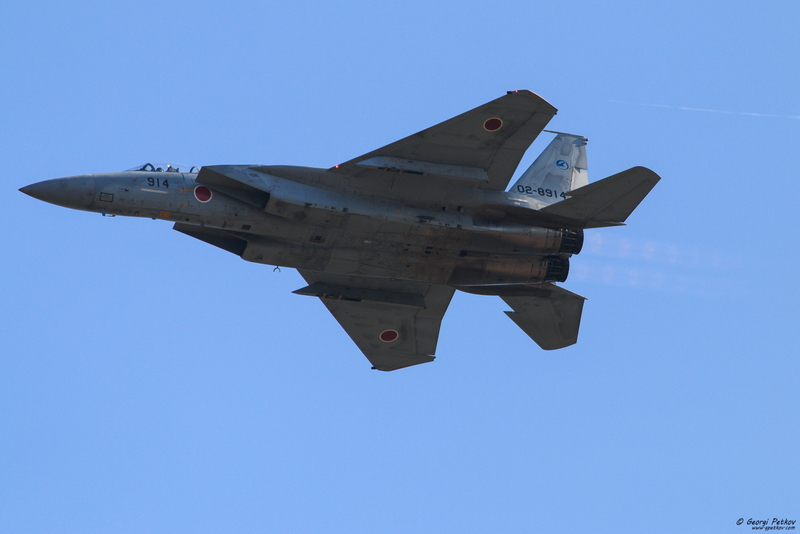 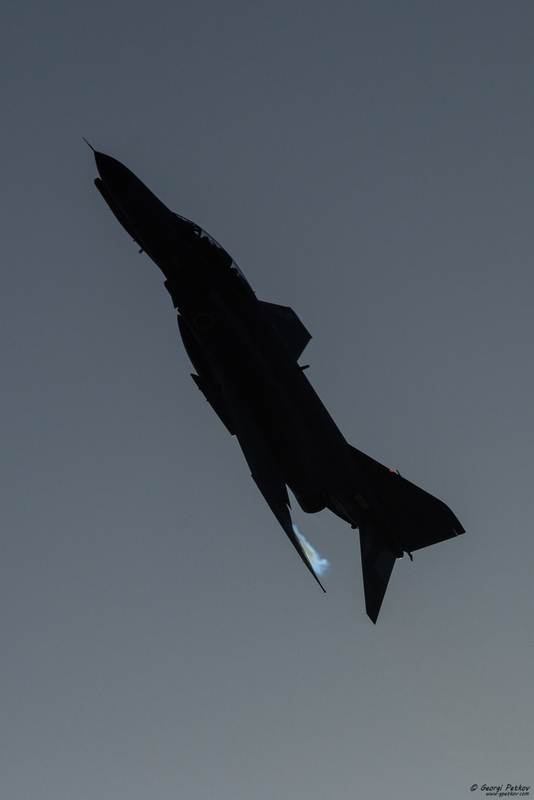 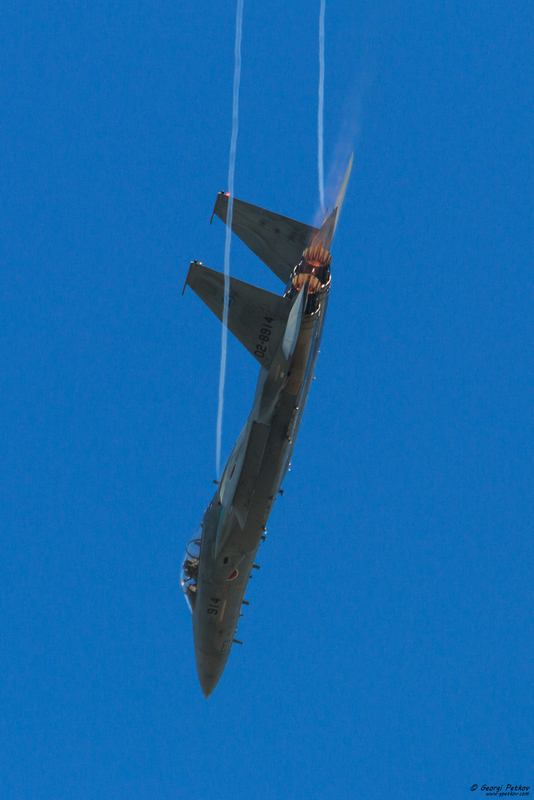 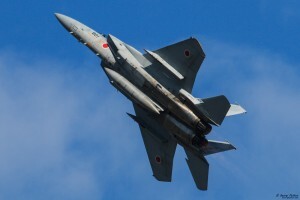 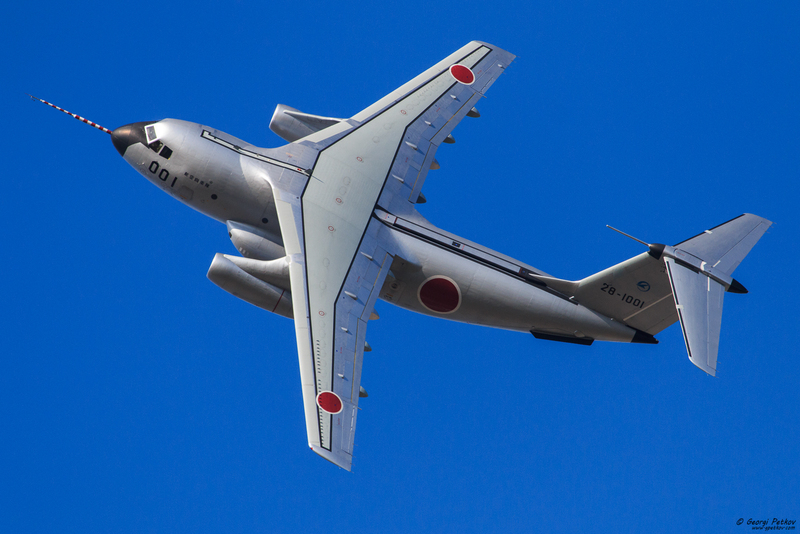 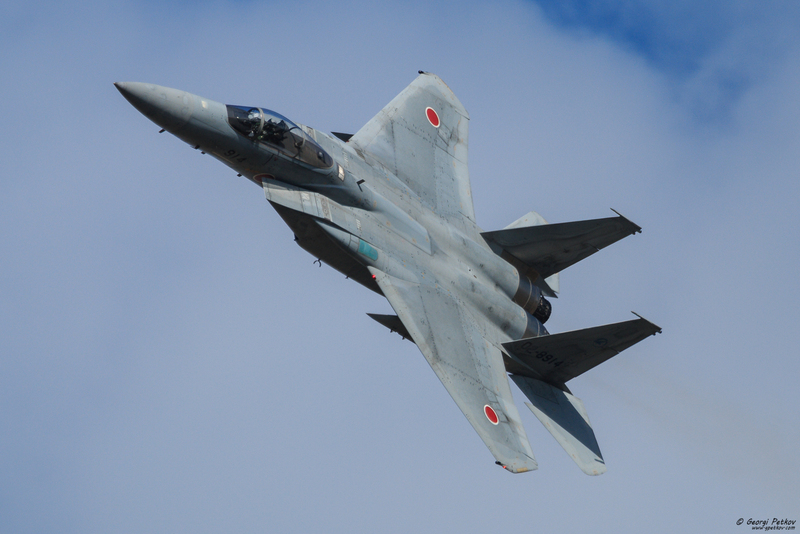 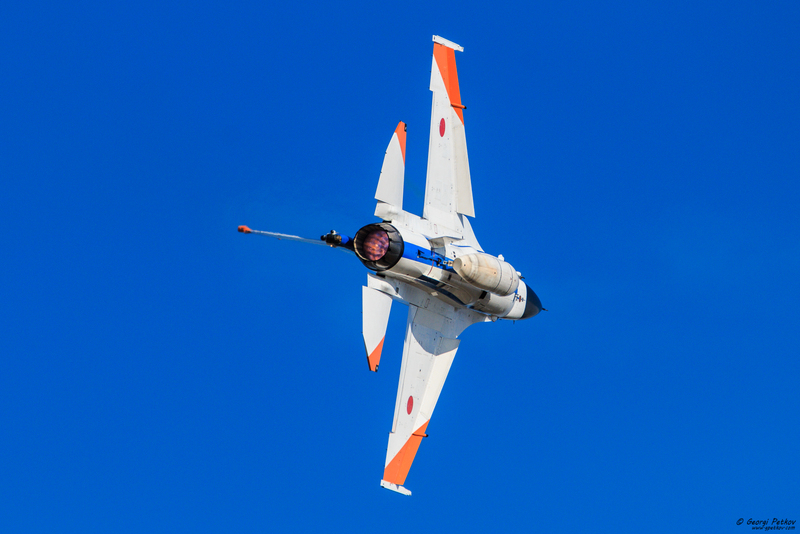 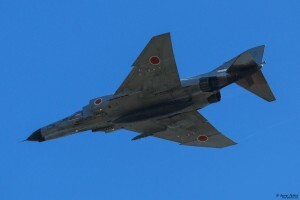 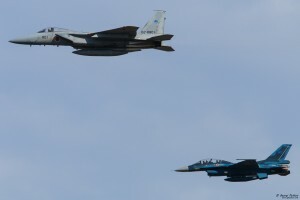 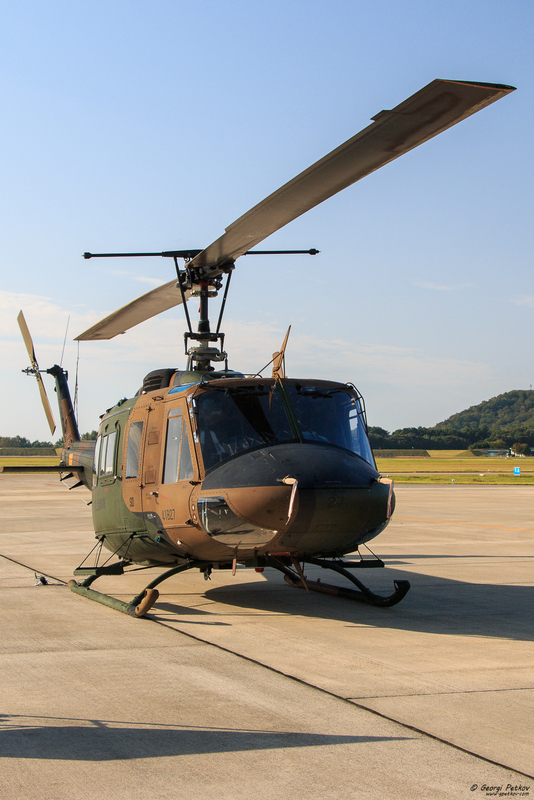 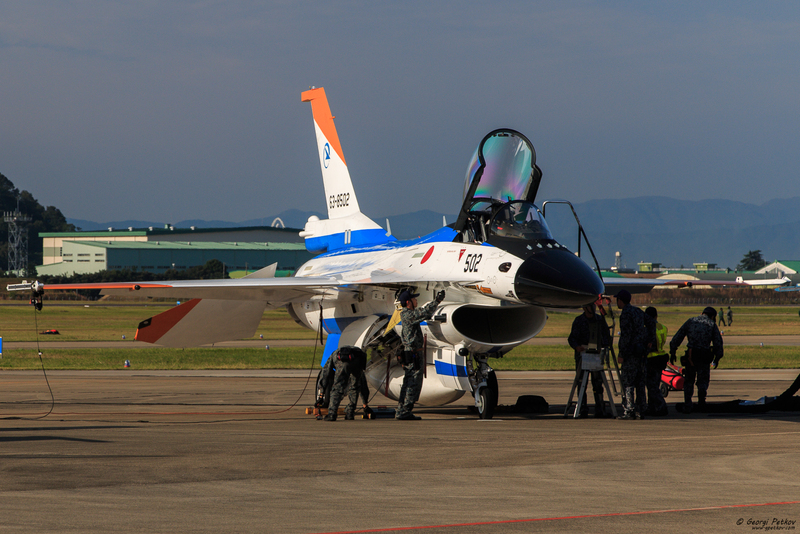 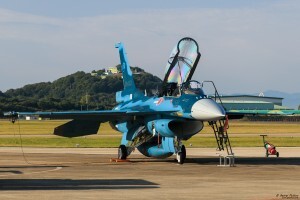 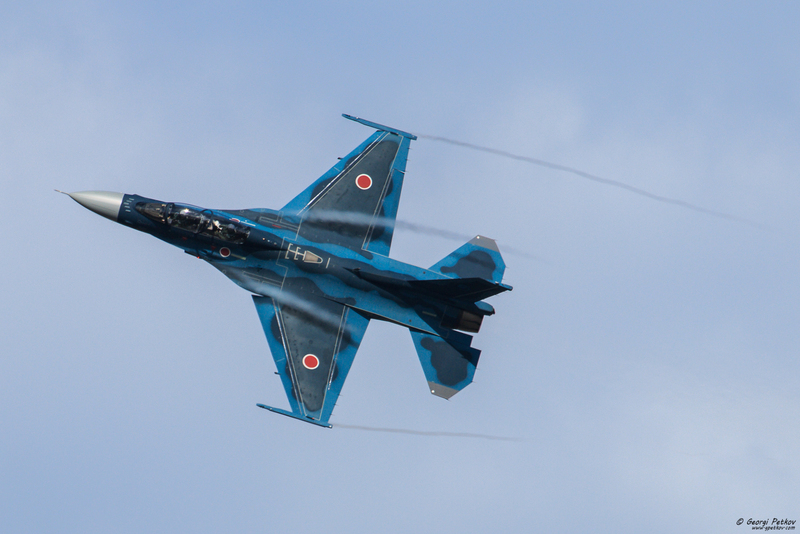 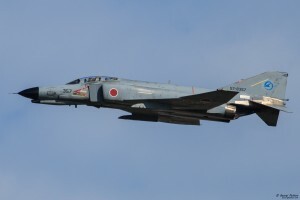 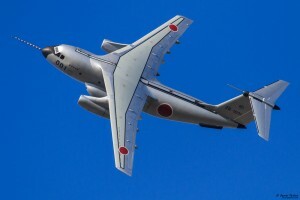 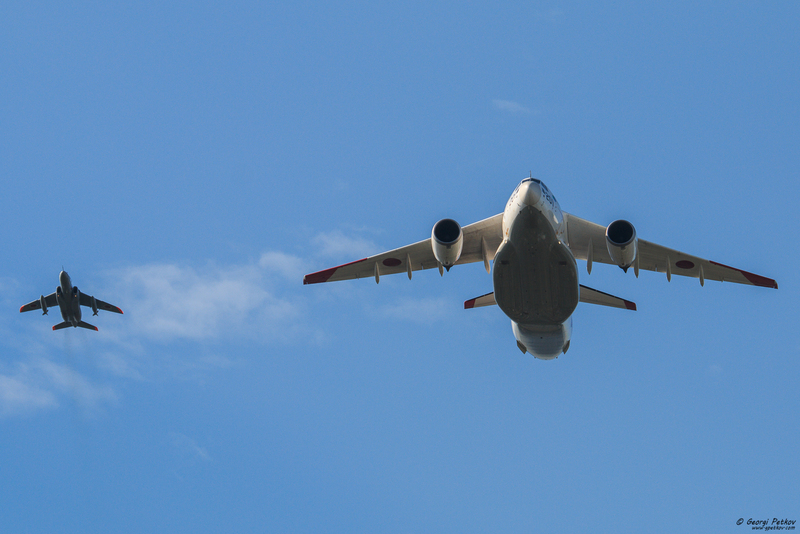 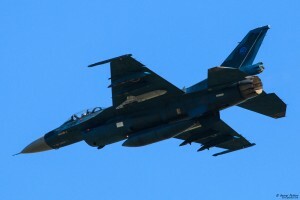 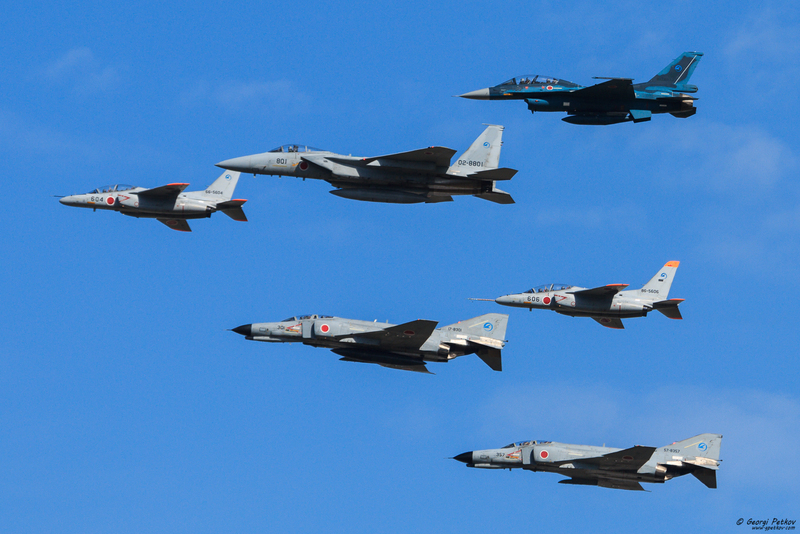 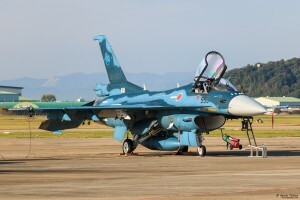 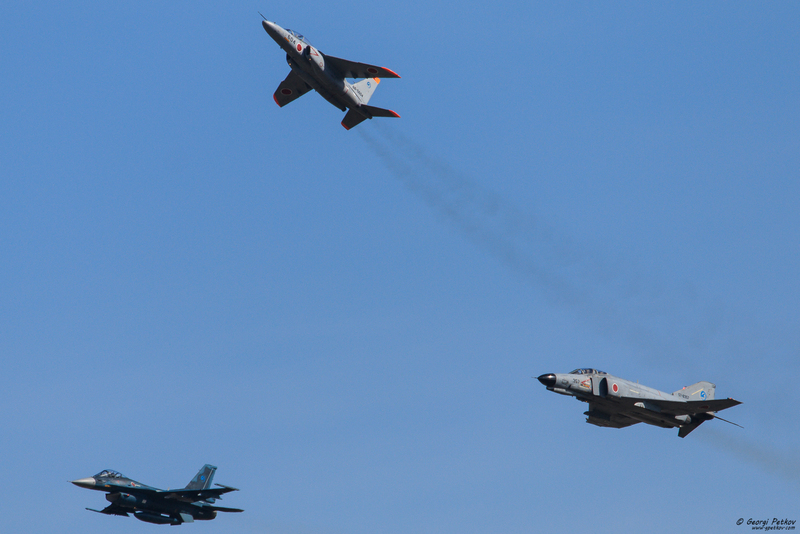 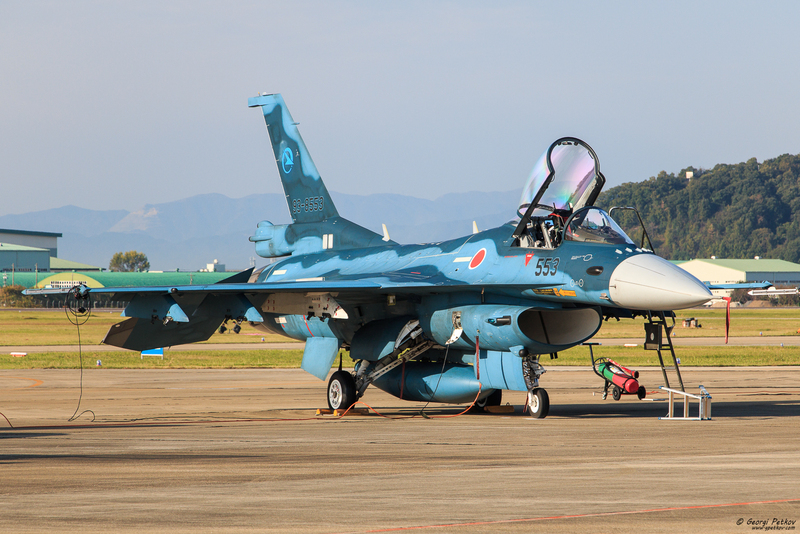 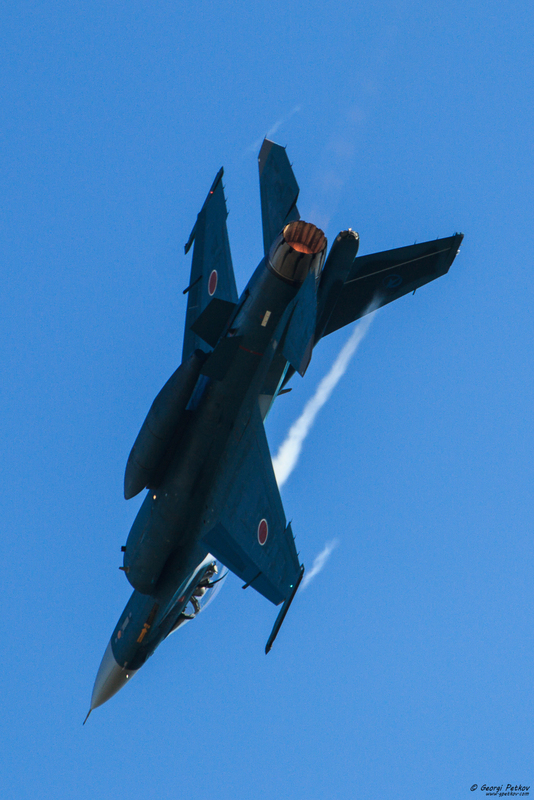 JASDF make sure the static exposition was perfect. 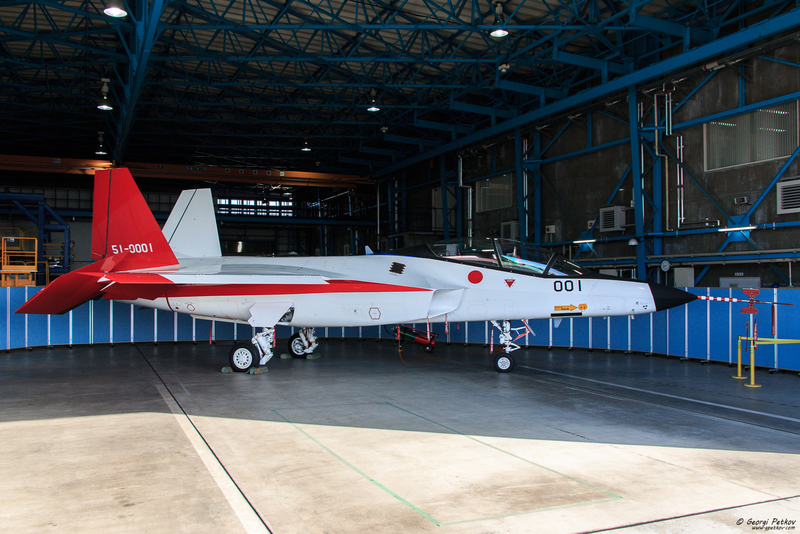 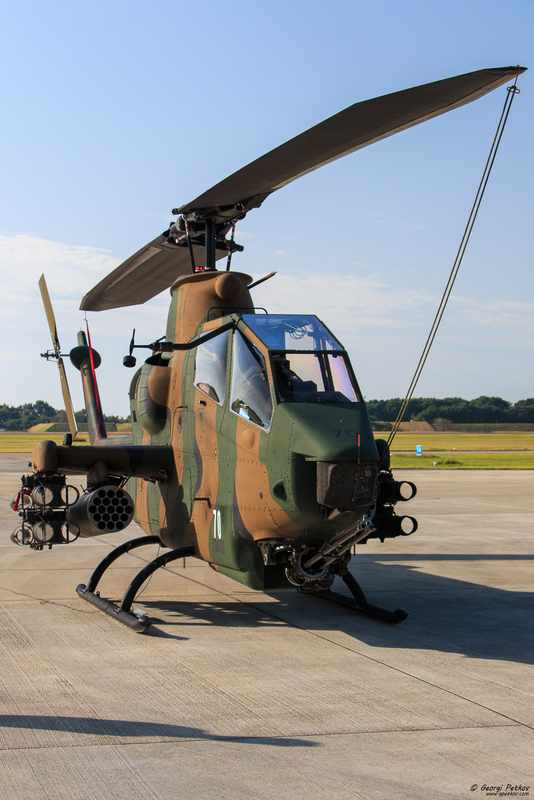 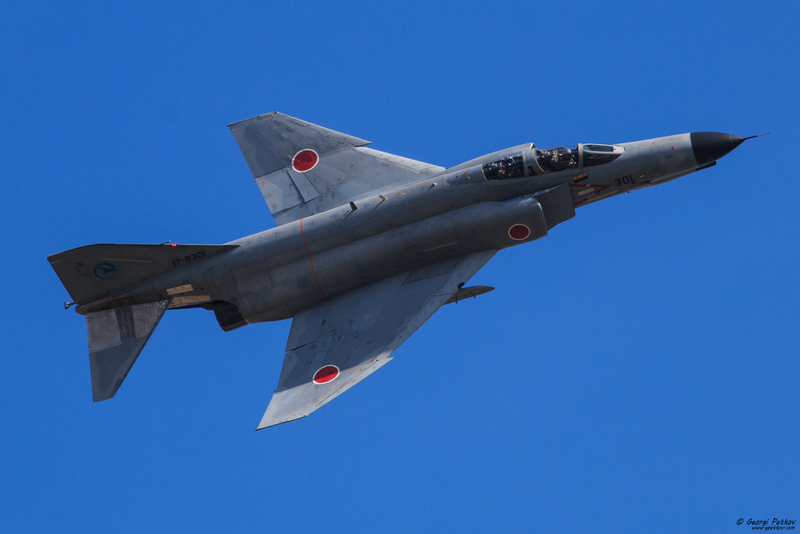 They even showed us their new Mitsubishi X-2 Shinshin. 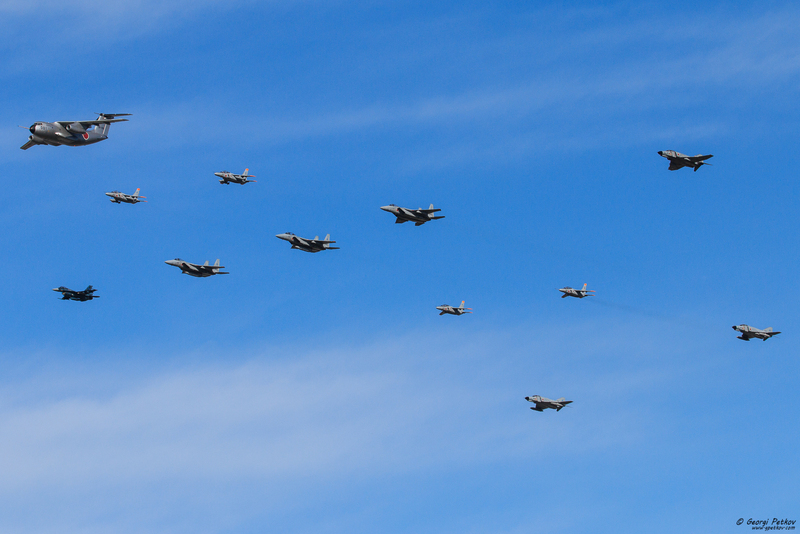 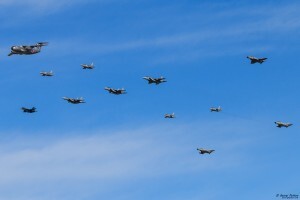 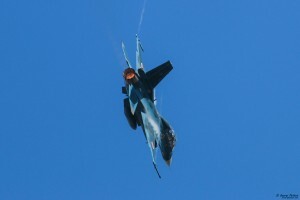 The event was huge with enormous amount of people and a lot of flying activity with really beautiful formations.